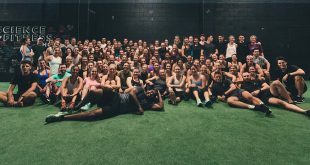 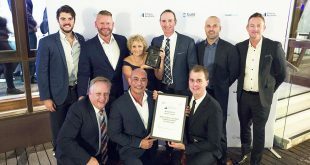 Matrix Fitness announced this week, the implementation of more than 500 pieces of Apple GymKit-enabled cardio fitness machines at 18 different Fitness First facilities across the New South Wales, Victoria, Queensland, and the ACT in Australia. 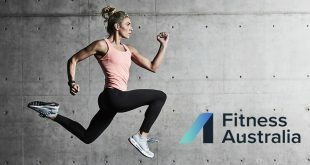 With this installation, Fitness First members are now able to pair their Apple Watches to GymKit-enabled Matrix Fitness treadmills, ellipticals, Ascent Trainers®, ClimbMills® and stationary bikes to get the most personalised, accurate metrics possible with the first two-way data synchronisation. 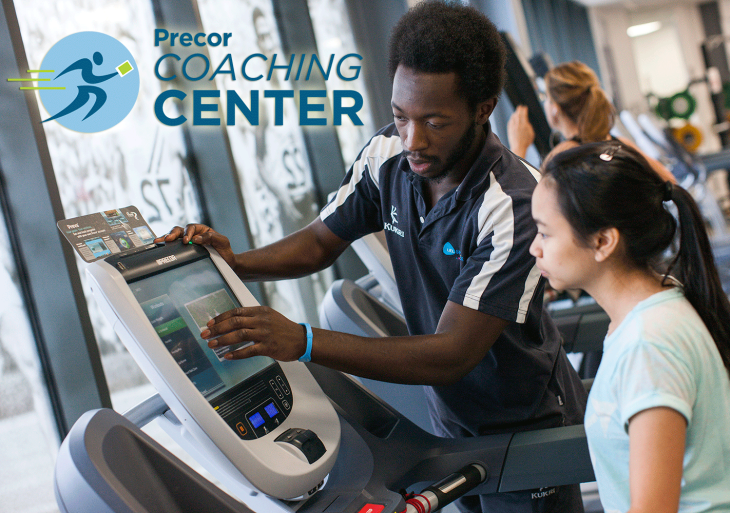 Once paired through a simple tap to the console, the machine shows heart rate and calories burned directly from the Apple Watch, while the machine provides data on distance, incline and speed back to the Apple Watch. 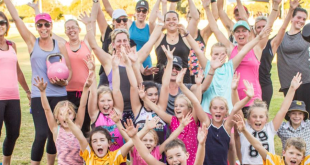 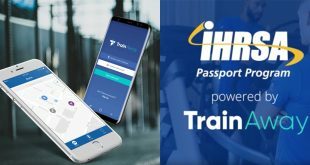 “We are always looking at how we can best utilise innovative technologies to create an amplified exercise experience for our members.” Says Greg Oliver, CEO and Managing Director of Fitness & Lifestyle Group, parent company to health club chains Fitness First, Jetts, Zap, and Goodlife. 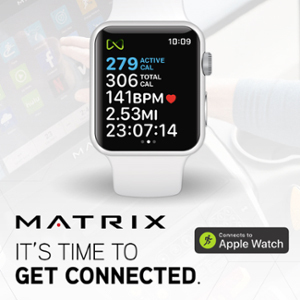 The Apple GymKit is available on all Matrix Fitness 7xe and 7xi treadmills, ellipticals, ClimbMills®, Ascent Trainers® and exercise bikes. 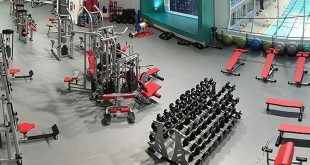 For more information about Matrix and available fitness solutions. 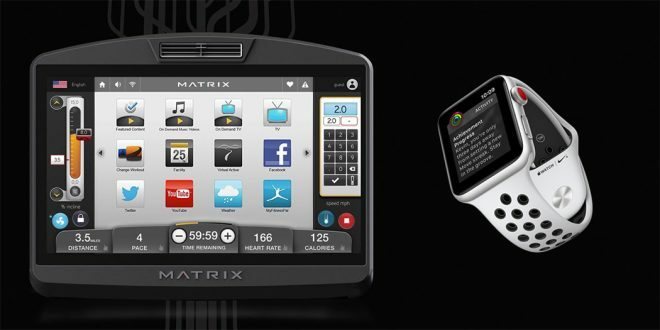 For more information on the range of Matrix Fitness and the GymKit enabled cardio, enquire below. 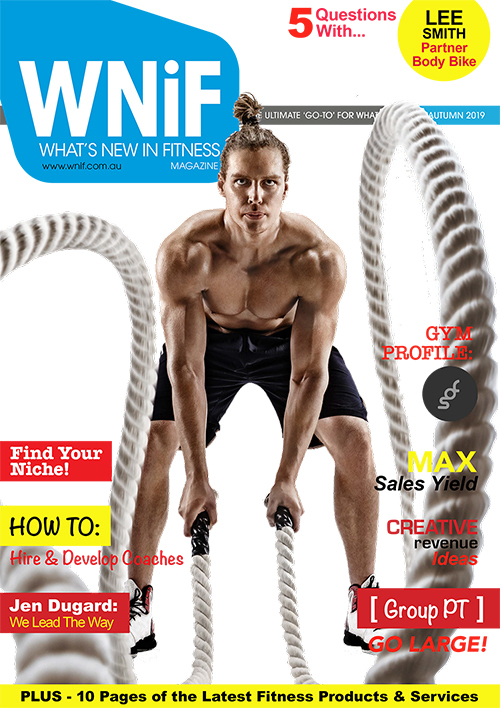 Article content sourced from Matrix Fitness press release.